Emulsion is a mix of ideas, materials and people. Our passion is in the process – we take a collaborative and holistic approach to all our work, and thrive on the relationships that we form. We are an architecture & design studio in London. 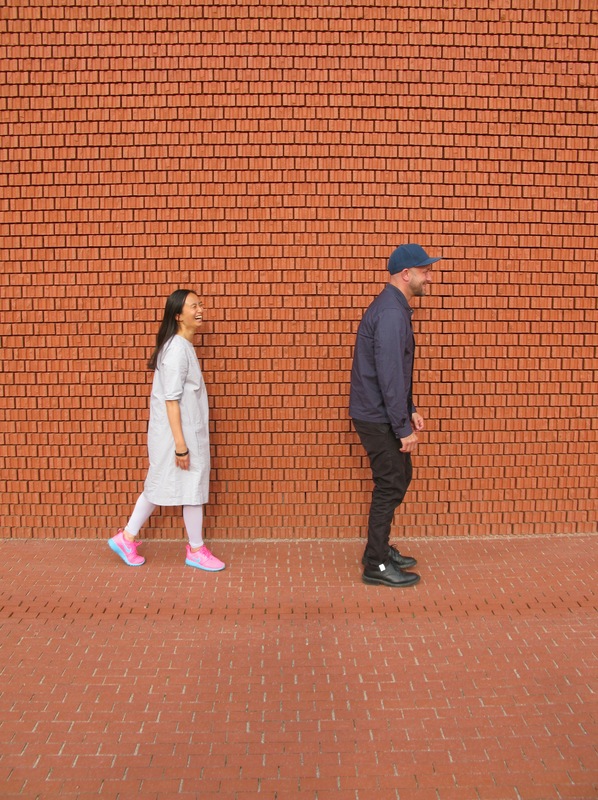 Yen-Yen Teh & Michael Deeley (directors) at Vitra Schaudepot, 2017.